In just a weeks time we will be leaving the warm embrace (cold wintery death grip) of dear old Blighty (land of rain and brewed tea) and venturing across to the mainland for some European gig based shenanigans. To be quite honest we don’t know what to expect. 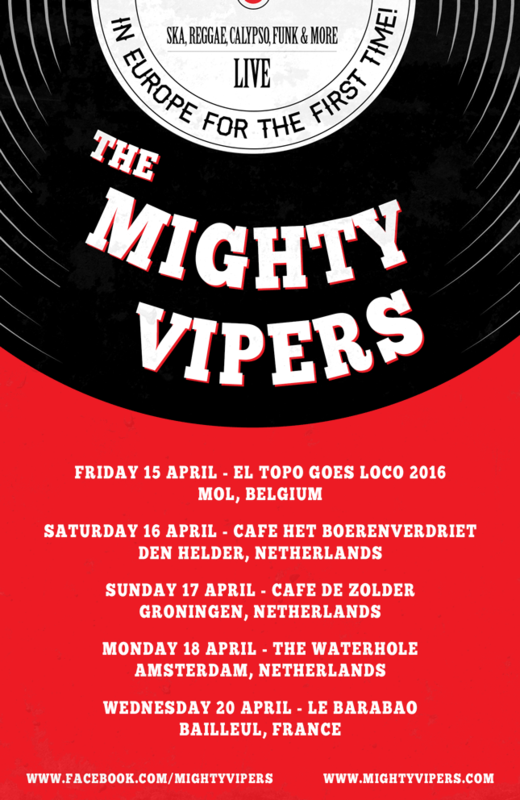 This is the first time many of the band have toured in Europe before, plus this is the first time ever that the Mighty Vipers have! Whilst apprehensive as to how we will go down to a different crowd we are also stoked about the opportunity to travel through fantastic countries, play our music in new places and hopefully make a few friends along the way. Big love must also go out to the promoters willing to take risks in booking unknown bands from outside their country, we’ll not let you down. The beautiful countries of Belgium, Holland and France play host to us on this little trip and we can’t wait to see what fun can be had out there. 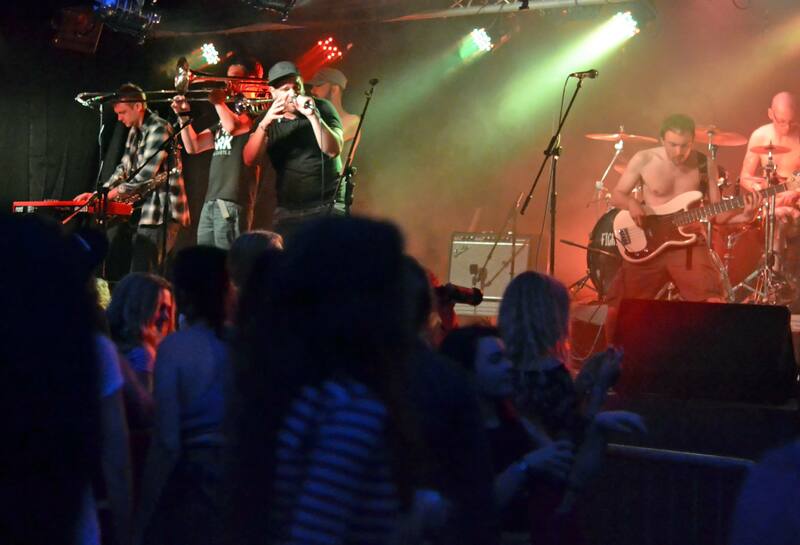 Not only will we be playing in new locales, but at the very first date of the tour we have been given a headline slot on the mainstage which is a massive honour and one we promise we will repay with a performance worthy of it! 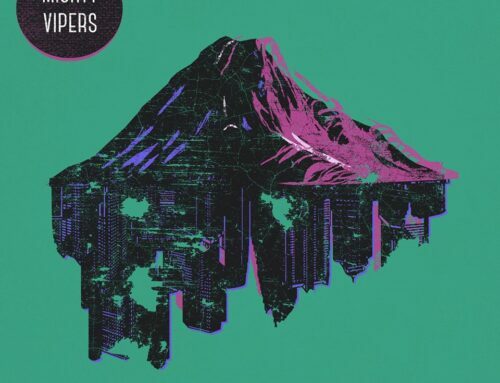 It’s exciting times at Viper HQ right now, we can tell you that. Everything seems to now be moving at pace, what with the imminent mixing, mastering and pressing (to vinyl!) 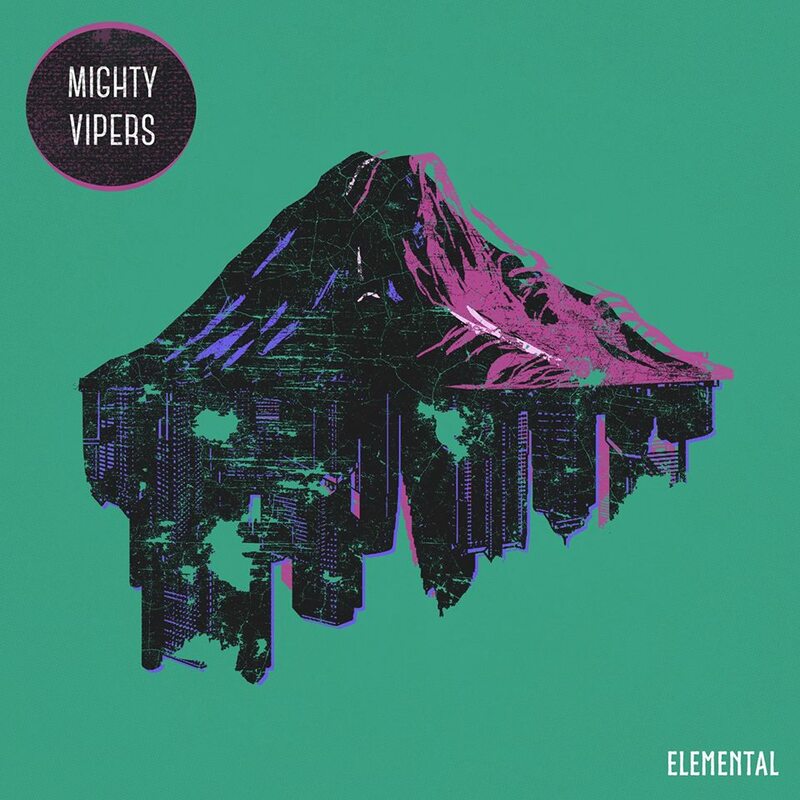 of our debut album and now our first European gigs it is a very good time to be a Viper.